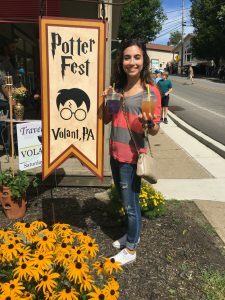 The week leading up to Potterfest I was blasting the musical score from the movies, brushing up on trivia and getting myself ready for the weekend festivities. There is something about Harry Potter that makes me happy and a little giddy. Hmm, magical might be the word I’m looking for. Growing up I read all of the books, went to the midnight showings when the movies premiered and, once a year, my sister and I have a Harry Potter marathon. When Saturday morning arrived, I bounced out of bed ready to see Volant Village transform into the Wizarding World of Harry Potter. The event started at 10 am. 9:45 am I was out the door, parked at 10:37 am, and saw Volant was packed with muggles and wizards! It was absolutely amazing. I felt like I stepped right into Diagon Alley from Gringott’s Bank and Fortescue’s Ice Cream Parlor to Slug & Jigger’s Apothecary and the Leaky Cauldron. 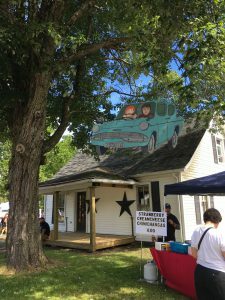 Harry Potter music was being pumped throughout the village, a flying car was zooming through the festival and “Have you seen this wizard” signs were posted through town. My first stop was to Slug & Jiggers Apothecary (Special-Teas, Etc.) 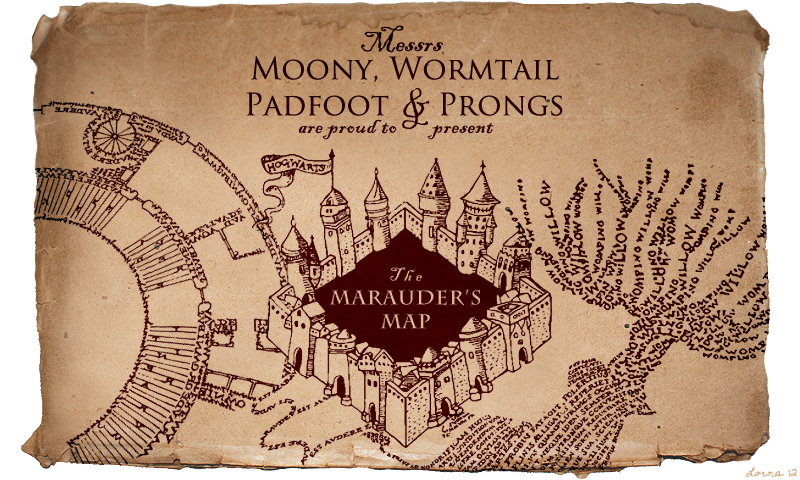 to get some butterbeer and mandrake flower tea. It did not disappoint. The Butterbeer tea tasted like butterscotch and magic rolled into one delicious and refreshing drink. The Mandrake Flower tea gave the wizards visiting a little potion to mix. The tea came in a deep blue and once mixed with an acidic property such as lemon or lime it turned a brilliant purple. Other activities were create your own Hedwig balloon, design your own potter tea bag rest etc. I really wished I had purchased a ticket for Nova Destinations “Fantastic Drinks and Where to Find Them Family Trail” and “The Festival That Shall Not be Named” If you participated then you received your own personalized ministry of magic card as a ticket to advance along the self-driven trail through all four locations. 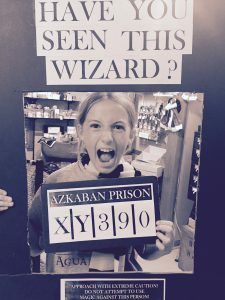 Each location featured a unique magical theme, photo booth, fantastic drink and food item. 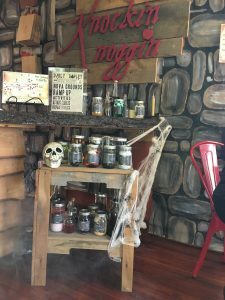 Knockin Noggin Cidery debuted as The Squeaky Cauldron, Fractured Grape Wine Cellars as Azkaban Penitentiary, Nova Cellars Winery as Head Master’s Quarters and Brew 32 as 32 Broomsticks. The Squeaky Cauldron (Knockin Noggin) greeted their guests with a creepy fog which danced around your feet when you entered. 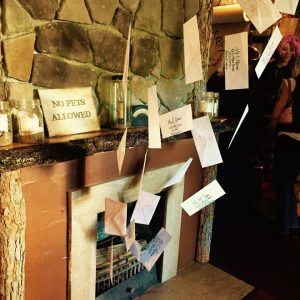 Letters were flying out of their fireplace, potions and jars filled with ingredients were around the room. The drink of choice was Luminos, which was their adult version, Luminos Lite for children and Golden Snitch Cheese Balls was the food of choice. They also had out games for patrons to enjoy and a Instagram ready selfie station! Outside of the store they had musical guests all evening with, Pittsburgh- based music duo Muggle Snuggle first up. The duo serenaded the crowd with Harry Potter Music. After walking around and visiting the different stores like Platform 9 ¾ ( Christy’s Crafters), Magical Menagerie (Purple Paisley) and Wisacre’s Wizarding Equipment (Volant Mills), I was starving. Potage’s Cauldron Shop ( Kitchen Shoppe) had a Dining Hall with delicious creations courtesy of Elephant & Castle Restaurant. I snacked away on self-sprouting spout dip, Mrs. Weasley’s corned beef sliders and potter pot stickers (my favorite!). At one point I stationed myself on a bench and took in the magical afternoon. Families gathered, patrons were dressed in their favorite house – mine being Gryffindor- and little kids were waving around their wands trying to do their best “Wingardium Leviosa” impression. 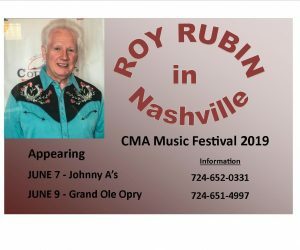 I’m excited that there is so much more in the works for next year and I’m looking forward to the development of the festival. Until then check out this video. This entry was posted in Recent News & Updates and tagged Harry potter, Volant shops. Bookmark the permalink.